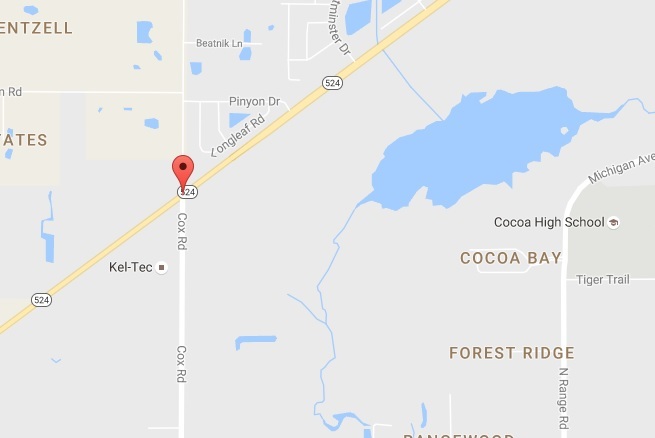 COCOA, Florida - A 50-year-old man has died as a result of injuries he sustain after being hit by a vehicle around 6:45 p.m. on Thursday in Cocoa, Florida. According to the Cocoa Police Department, preliminary findings indicate the pedestrian was walking westbound on the north shoulder of State Road 524 when he stumbled into the path of a vehicle that was also traveling westbound on State Road 524 just west of Cox Road. The man was in critical condition when Brevard County Fire Rescue crews arrived on scene, but was later pronounced deceased.